Membership is open to every woman in the parish. The primary purpose of this organization is the care of the physical church. The Sacristy Committee organizes members to clean the church. 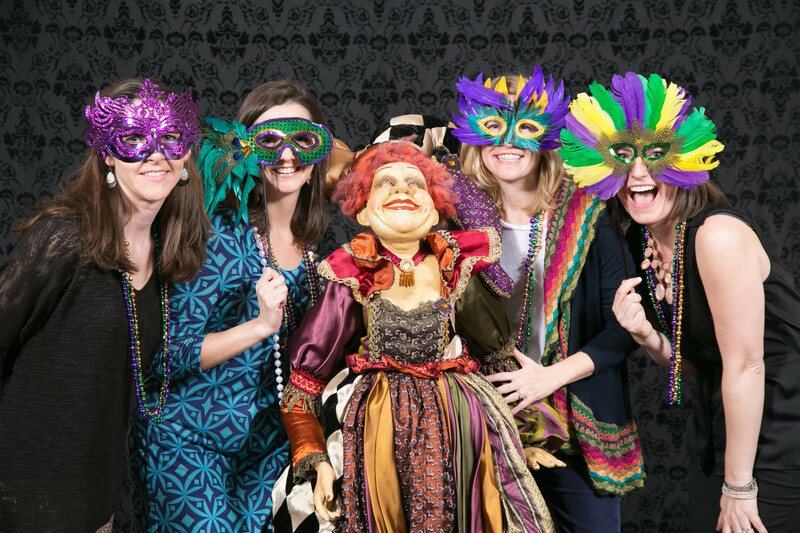 Through the profits from their annual fundraiser, the Mardi Gras Celebration, they fund decorations and improvements to the church and Parish Hall. For more information, please contact the Altar Society President Caroline France at caroline.francesangeli@gmail.com. The Altar Society sponsors a Mardi Gras Celebration annually on the Saturday before Ash Wednesday. The Men’s Club promotes fellowship and provides gifts and services to the parish. All men of the parish (Protestant spouses too!) are invited to join. The Men’s Club sponsors many parish events and functions including an annual Shrimp and Oyster Dinner and Lenten Fish Frys. They also provide a meal for the family of parishioners who have died. Meetings are the second Monday of the month and begin at 7pm with a Rosary and a business meeting followed by refreshments and fellowship. More information, contact Brent Wetzleri, President at 501-909-9568. The Men's Club sponsors a Shrimp & Oyster Dinner annually on the 2nd Saturday in January. This group is a very active group of parishioners ages 55 and older who meet the second and fouth Monday of each month at 10 A.M. in the Parish Hall. The meetings begin with a brief business meeting followed by fellowship, cards and games. Members are asked to bring a sack lunch. The group takes several trips a year, both in and out of state. Joining the Seniors Group is a great opportunity to relax, have fun and meet other parishioners. More information, contact Anita Creviston, President, at 501-366-9498. The card party, including bridge and other card games meets the third Tuesday of each month from 10 A.M. until 2 P.M. in the Parish Hall. Participants bring their own lunch and drinks are provided. Everyone is welcome. For more information, please Ann Hoffmann at 501-666-8223. Our Funeral Luncheon Ministry group prepare a meal for the family following the funeral of their loved one. There are four groups that alternate between funerals, so you will only be called to help occasionally. Members bring the food or/and serve it and clean up afterwards. Donations are always appreciated to help cover the cost of the meat, beverages, etc. For more information or to become part of the Funeral Luncheon Ministry, please contact Laura Humphries, Parish Life Director, at lhumphries@holysouls.org or call 501-663-8632. There are different groups within this ministry; you can choose to: welcome newcomers to the parish, visit the sick, send get well cards, make telephone calls or personal visits to parishioners, and/or prepare meals for recuperating parishioners. For more information or to volunteer, please contact Laura Humphries at lhumphries@holysouls.org or call 501-663-8632. Established as a volunteer ministry to assist elderly and homebound parishoners with grocery shopping, handyman chores, yard work, and with taking to the appointments and church. The nursery is open during all weekend masses for children 5 months to age 6. Parents are welcome to volunteer. For more information, please contact Laura Humphries, Parish Life Director, at lhumphries@holysouls.org or call 501-663-8632. 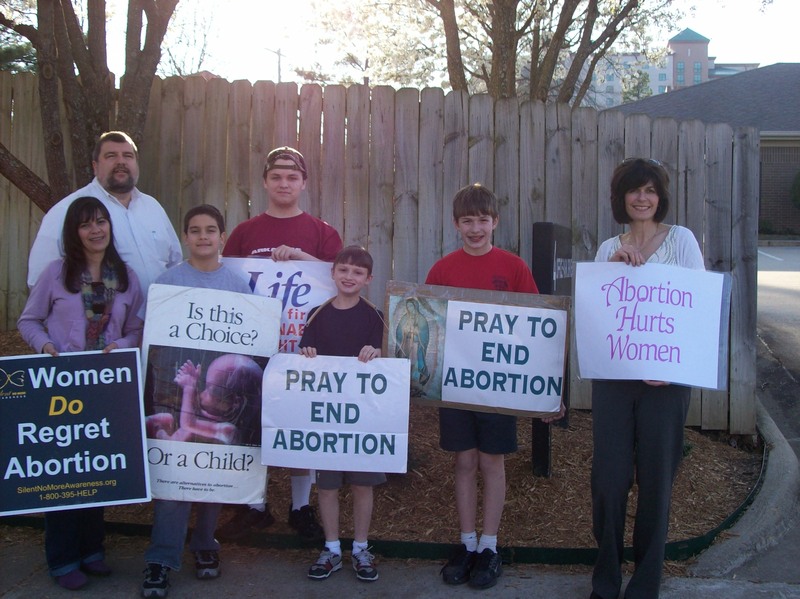 As Catholics, we respect the holiness of life knowing that all life is precious. It is our moral responsibility to protect all life. You are invited to proclaim the sacredness of life by joining this committee. This committee promotes respect life activities including 40 Days for Life in the spring and fall, Mass for Life and March for Life in January. Volunteers are needed to maintain their own garden area on the church grounds year round. For more information, please contact Susie Williams at swilliams@holysouls.org or call 501-663-8632. On snowy days, volunteers are needed to remove snow and ice from the walkways around the church and school. Volunteers are needed to help with setting up, serving andcleaning up after parish events when the volunteer is available. It is fun and a great way to meet parishioners! For more information, please contact Laura Humphries at lhumphries@holysouls.org or call 501-663-8632.